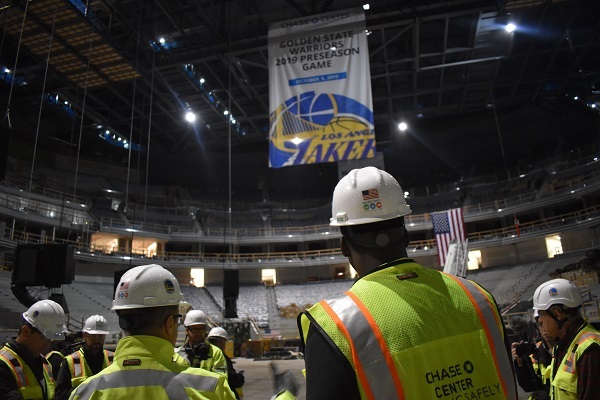 The Golden State Warriors invited a select group of visitors to take an exclusive tour through Chase Center; scheduled to open this September. One of the first items of business was the announcement that the first (preseason) basketball game at the arena will be against the Lakers on Saturday, October 5th. 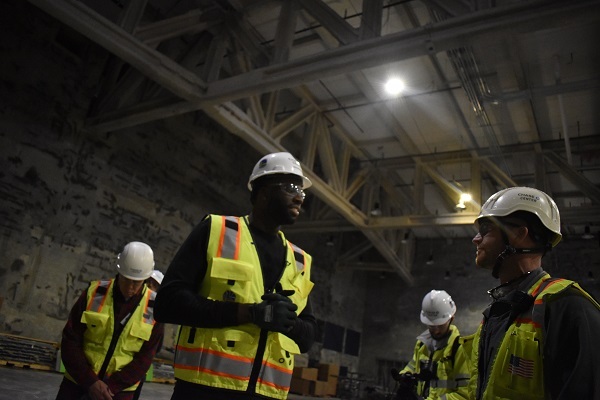 The tour of the nearly finished space was led by Warriors’ president Rick Welts, who walked with the group that included special guest, Warriors’ forward Draymond Green. 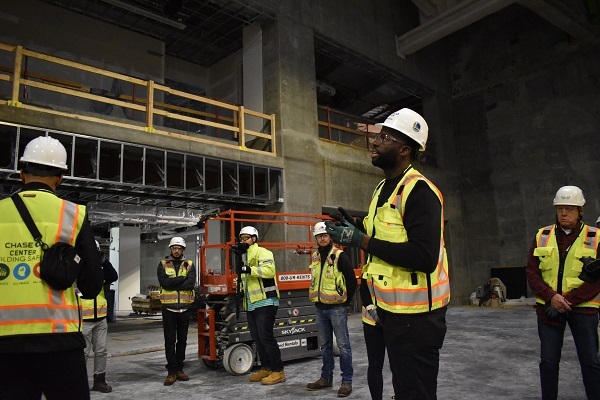 Green had not seen Chase Center recently, and his authentic, positive reactions to the many spectacular design elements were evident. 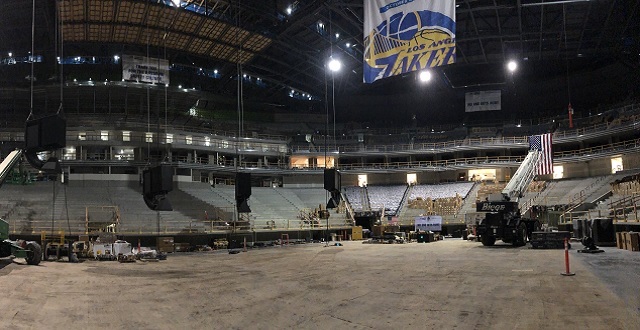 Even though most spaces inside the arena still look like a construction site, the progress made in the past two years is evident. On the main court, dark blue seats are being bolted around the upper and lower bowls. Right past the main entrance, a large video wall will feature a theme for the event to set the mood. 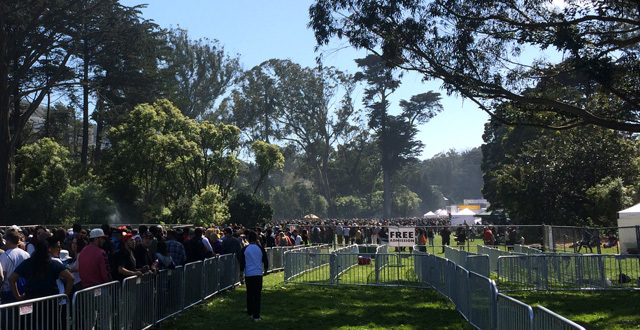 There will be a massive, 10,000 square-foot Warriors apparel shop near the front as well. 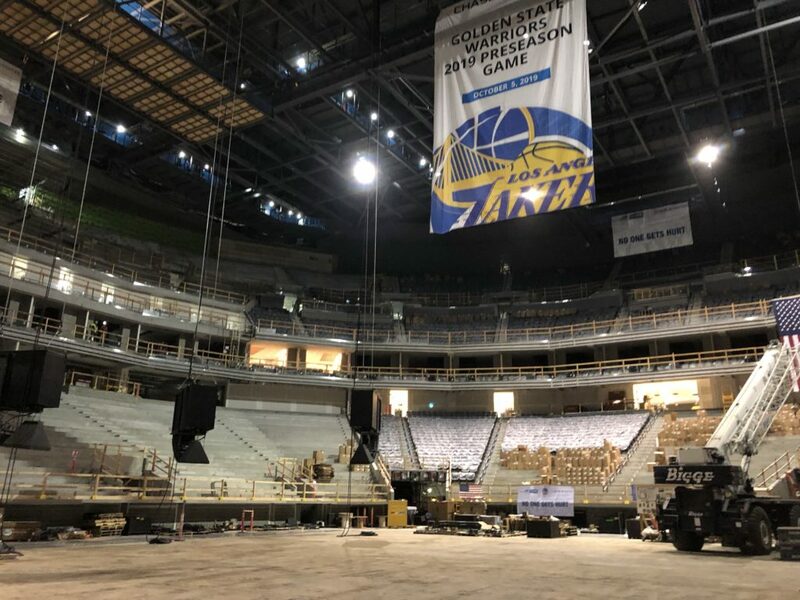 Two goals for Chase Center’s design were to keep the player and fan experience at the center of all decisions, and to maintain the same intimate environment of Oracle Arena. 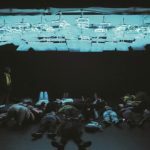 Everything from the acoustics and lighting to the height of the ceilings has been optimized to enhance the experience. There will be plenty of outdoor spaces for fans to enjoy meals and beverages while they watch on outdoor screens; including a one-of-a-kind outdoor video monitor. 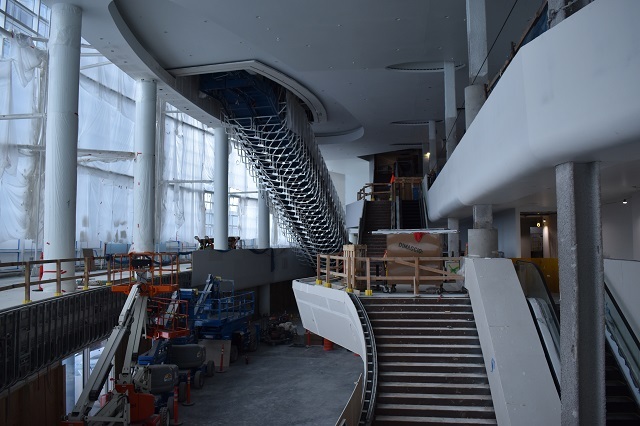 And all ticket levels will allow attendees to access sprawling concourses and the Sky Bar, restaurant / bar. 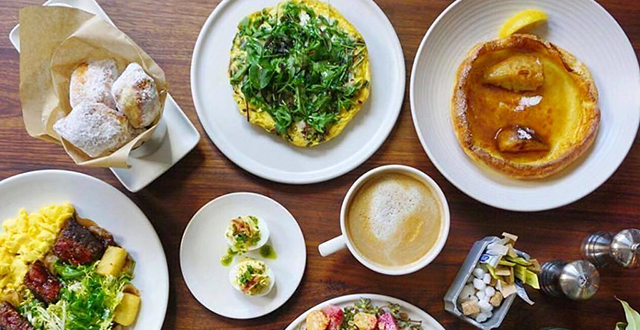 Not all restaurants and beverage experiences have been confirmed, but some of the partnerships arranged so far include: Bon Appetite, Bakesale Betty, Tacolicious, and Sam’s Chowder House. Of course, the Warriors players and coaching staff receive plenty of perks like a circular locker room to create an inclusive environment. 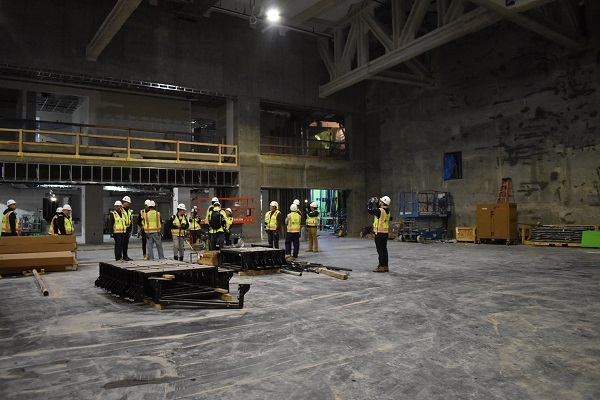 There’s also a two-court practice facility, a large players’ lounge, a spacious theatre for the team to watch game film, and even a dedicated space for the team’s family members. 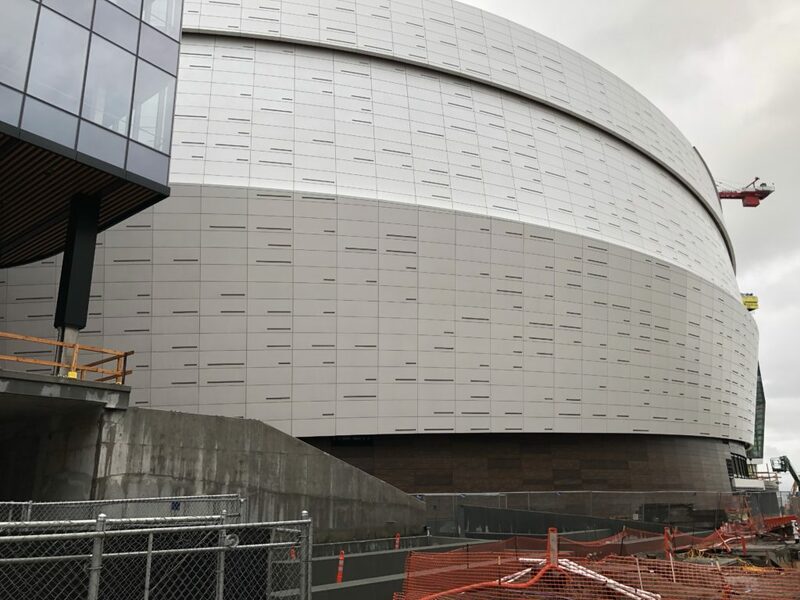 Although it’s a basketball-first venue, about 200 events per year will be held at Chase Center; including concerts, cultural events, and family shows. 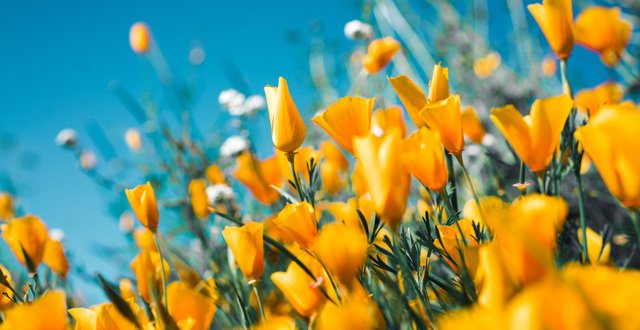 In addition to entertainment within the arena, the surrounding 11-acre district includes a public plaza, waterfront park, retail stores, and restaurants. 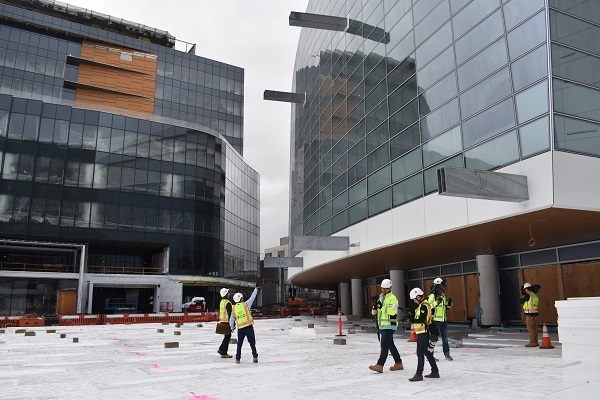 And thankfully, Chase Center’s connected, with its own Muni stop, easy access to BART and Caltrain, along with 300 permitted bike valet stations. 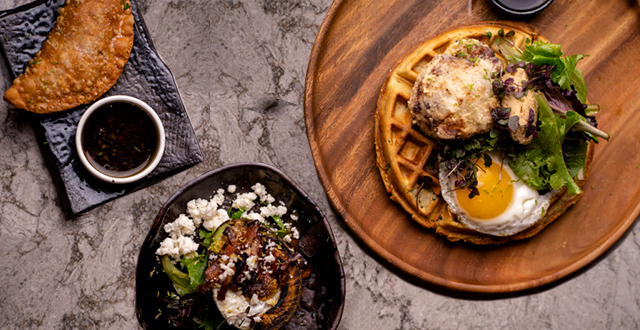 Added together, this forethought and attention to multi-faceted levels of detail will make Chase Center a truly world-class sports and entertainment complex. We can’t wait.